Stewardship is about inspiration: inspiring people, especially children, to love the land and care for it in a way that preserves its natural resources for generations. Stewardship is actively caring for a place in a comprehensive way, optimizing the land for all the forms of life that dwell on or interact with it. There are many expressions of stewardship in the Willistown area. 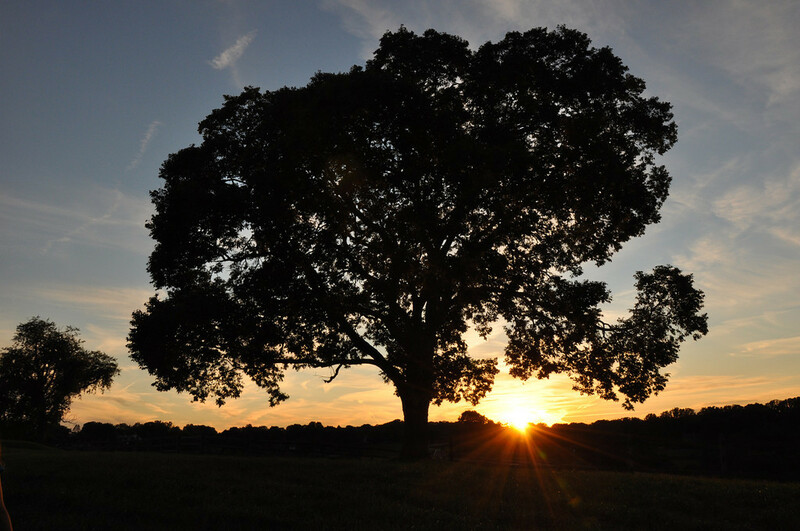 Our area’s enduring equestrian and farming properties, for example, provide a tremendous opportunity for continued stewardship of vital and sensitive landscapes that are among our most beloved and familiar vistas. Stewardship is also a commitment to balancing access to the land with long-term management goals. Stewardship means monitoring and protecting fragile or endangered species, combating threats posed by invasive weeds and species overpopulation (such as White Tailed Deer), and managing with care our area’s magnificent landscapes to ensure they are protected in perpetuity. Birds and other wildlife are losing habitat to land development at an alarming rate. But if you treat your backyard as a piece of the larger mosaic of habitat, you can make a significant contribution to helping to conserve important species. Planting trees and shrubs in your backyard that are native to your geographical region is one of the best things you can do at home to help conserve species everywhere. Want to learn more about why you should consider going native? Read more from Doug Tallamy's Bringing Nature Home. Adding a swath of native wildflowers as part of your "backyard habitat" will introduce a glorious succession of textures and colors that attract a delightful display of pollinators and birds through the course of a season. 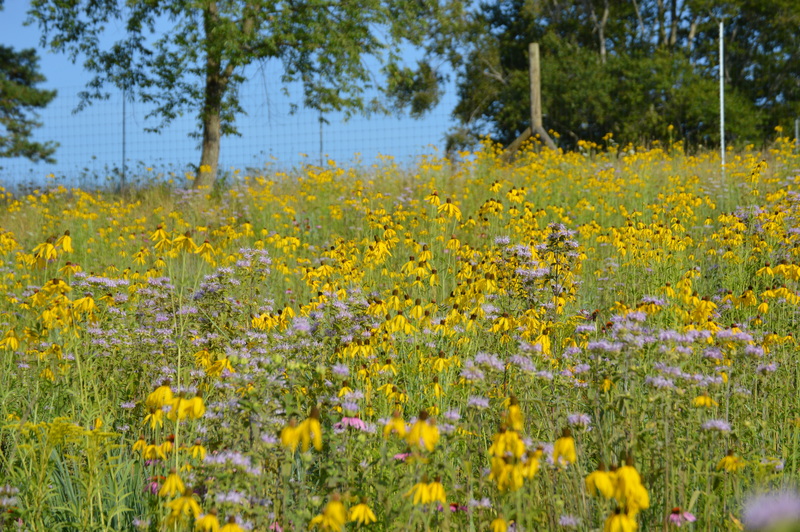 Since 2007 the Trust has planted over 50,000 wildflower plugs in our nature preserves, in private properties, and at our office right here in Willistown. Check the online calendar for wildflower walks held in summer months. Studies show that shrubby areas thick with small woody plants are absolutely critical to the survival of baby birds who have just fledged their nests. This is when they are most vulnerable to predators and they need a place to hide before they are strong enough to fly up to higher branches. 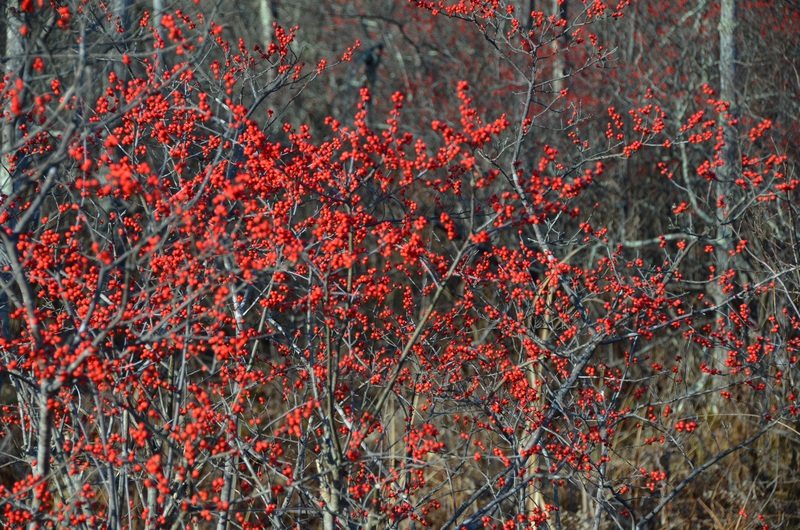 Technically known as "scrub-shrub" habitat, these bramble patches are often the first thing that homeowners want to clear cut when they purchase a property. Don't! Learn more by reading our Beauty in the Brambles brochure. Don't Mow - Let it Grow! Here in the Willistown area, thanks to 40+ years of land conservation, much of our landscape remains decidedly rural. You can help maintain our rural character and ecology with biodiversity and clean water by resisting the urge to clip and manicure every square inch of your property. Choosing appropriate plants and installing them in natural looking ways can make a great difference. 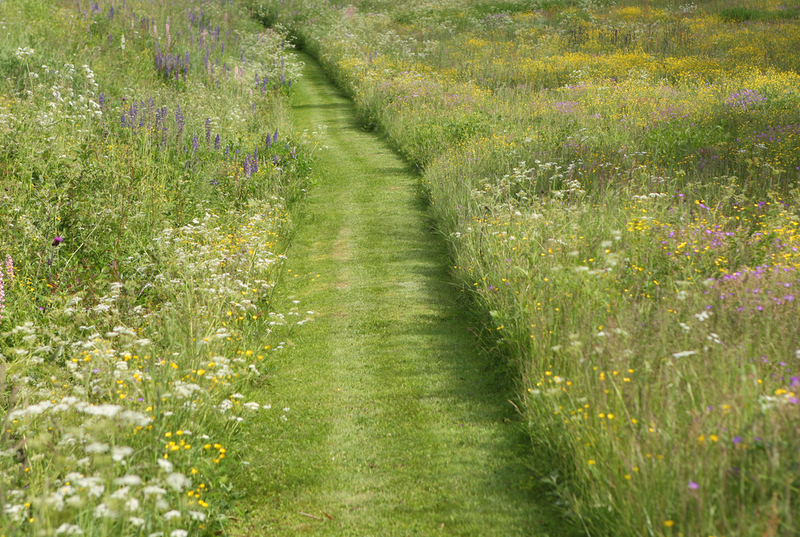 Mowing paths through sections of unmown areas is a wonderful approach that will encourage a stroll though the landscape to enjoy the unfolding tapestry though the seasons. Keep it rural, keep it healthy! If you have a large, sunny, open area on your property, native grasses can be a wonderful option to a mowed lawn. Combined with wildflowers, native grasses can create a beautiful tapestry of movement, colors, and textures, teeming with life throughout the seasons. Visit Kirkwood Preserve to see examples of native grasses growing in the meadows, beautiful in all seasons. Many non-native trees, shrubs, vines and plant species outcompete our native plants, diminishing biodiversity and degrading our ecosystem. We need native plant species to thrive because local wildlife at the very bottom of the food chain, including microscopic life forms and insects, are dependent on native plants for food and shelter to survive. Non-native species create barren conditions for them. If they can't survive, wildlife higher in the food chain can not survive. Learn more from our friends at the Pennsylvania Department of Conservation and Natural Resources.